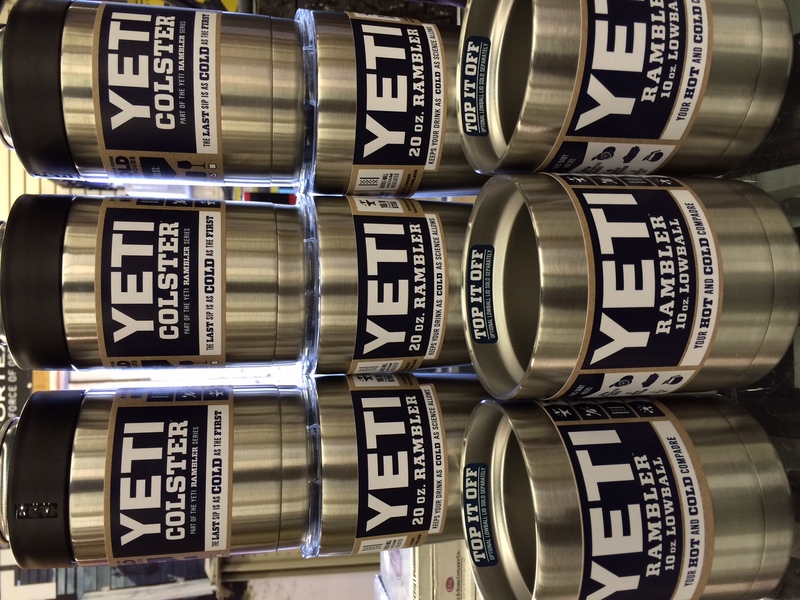 The YETI Lowball has arrived at J&N Feed and Seed! The Rambler 10oz Lowball is the ideal drinking companion at the deer lease or around the campfire. Whether it’s holding your first cup of joe in the morning or that last nightcap, the double-wall vacuum insulation will keep your hot drinks hot and your cold drinks cold far longer than standard mugs or cocktail glasses. And unlike your favorite bourbon glass, this Lowball will never shatter on impact or leave a ring on your coffee table thanks to its 18/8 stainless steel construction and No Sweat™ design. 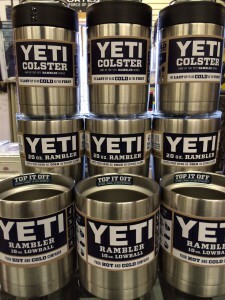 Shop our entire selection of Yeti Tundra & Roadie Coolers, Hoppers, Ramblers, Colsters and accessories. We’ve got a fine selection of Yeti apparel including t-shirts and caps! Stop in and see us here at J&N Feed, your YETI dealer in Graham, Texas. This entry was posted on Tuesday, December 8th, 2015 at 4:14 pm	and is filed under News & Updates. You can follow any responses to this entry through the RSS 2.0 feed. Both comments and pings are currently closed.